Karan Johar surprised one and all by announcing his ambitious project - Takht - on Thursday last week. The film reportedly based on one of the chapters in Indian history has an ensemble cast on board. Takht stars Ranveer Singh as the male lead. Though the makers haven't divulged details about the film, speculations are rife that the film will revolve around two warring brothers - Dara Shikoh and Aurangzeb, sons of Mughal Emperor Shah Jahan. 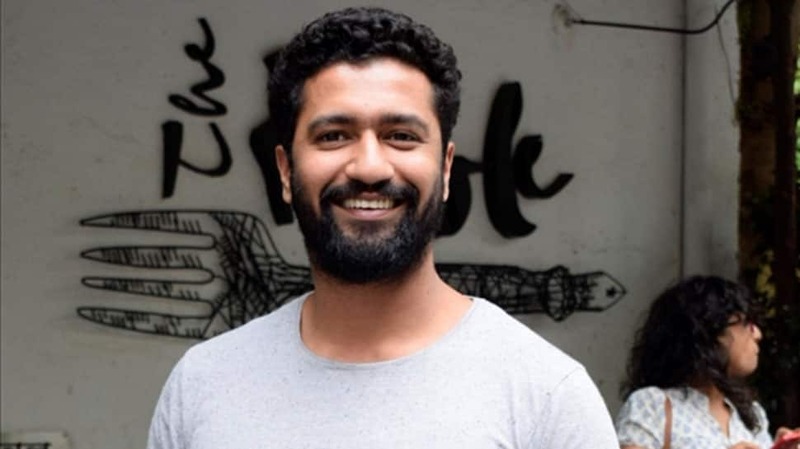 Vicky Kaushal in on board the film to play a very important character. He is probably the other male lead. 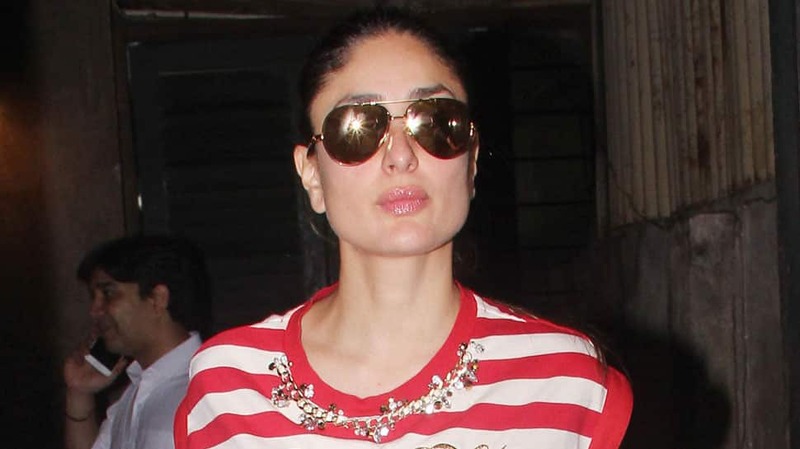 The film will see Kareena Kapoor Khan essaying the role of a sister of the character essayed by Ranveer Singh. 'Dhadak' girl Janhvi Kapoor too will make her presence felt. 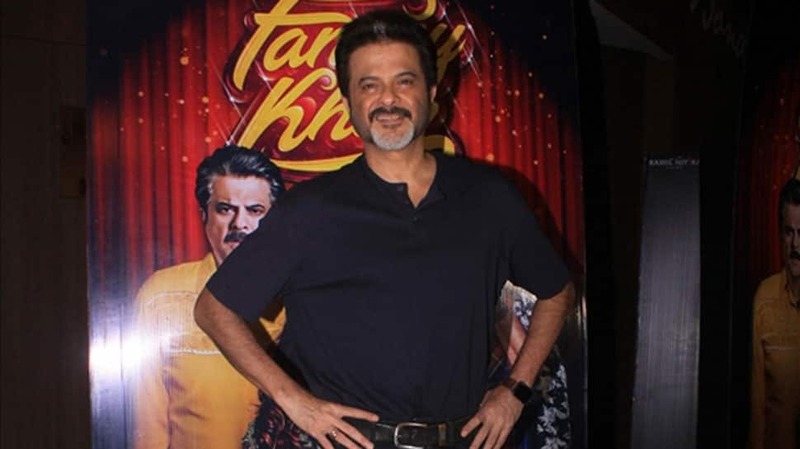 Veteran actor Anil Kapoor is also a part of the film. Alia Bhatt will reportedly play Ranveer's ladylove in the film. Bhumi Pednekar too will play an important character in the period drama.